Update on June 4, 2012. In stock . Shipping in 24 hours. Update on May 31, 2012. Ainol NOVO 7 Mars also come out with an English version . 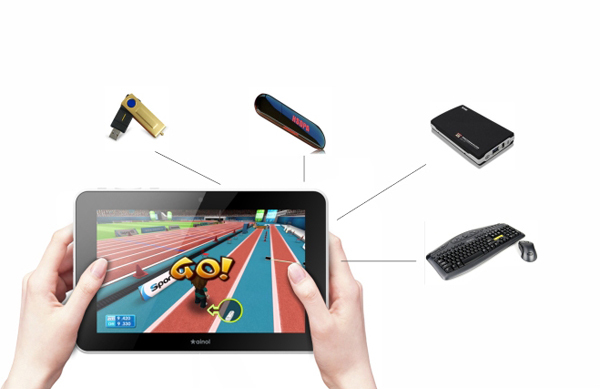 As Ainol’s oversea distributor , uPlay Tablet will be selling this English Edition of NOVO 7 Mars in a week. Customers who want to buy the new Ainol NOVO 7 Mars can pre-order it by clicking the “Buy Now” button on this page. We will ship the order strictly according to the order we received. ONLY $129.99 from uPlayTablet. The Ainol Novo 7 Mars has an ultra powerful AMLogic 1.2GHz (the 2nd generation ARM Cortex-A9 Based, not MIPS based). The Ainol Novo 7 Mars runs the latest Google Android 4 .0.3 Ice Cream Sandwich operating system (one of the first Google Authorized tablet running Android 4 .0 ICS), features a multi-touch 7-inch high resolution 1024 x 600 display, plays full HD video, and has a front facing 0.3 mega pixel camera for taking picture, shooting video, and video conferencing. Ainol NOVO 7 Mars has an ultra powerful AMLogic 8726-M3 CPU with integrated Mali-400 GPU, the type of CPU that is typically found in 9.7″ Capacitive tablets . The NOVO Mars runs Android 4 .0.3 Ice Cream Sandwich operating system, features a multi-touch 7-inch high resolution 1024 x 600 display, 1G high speed DDR3 RAM, and supports hardware accelerated FLASH and HTML 5 video. Ainol NOVO 7 Mars tablet also features a 0.3MP front camera (something that the NOVO 7 Paladin does not have), and supports 1080P Full HD video playback. With the 3G (with external dongle) and Wi-Fi connection (support 802.1 b/g/n), you can browsing the web anywhere and anytime. 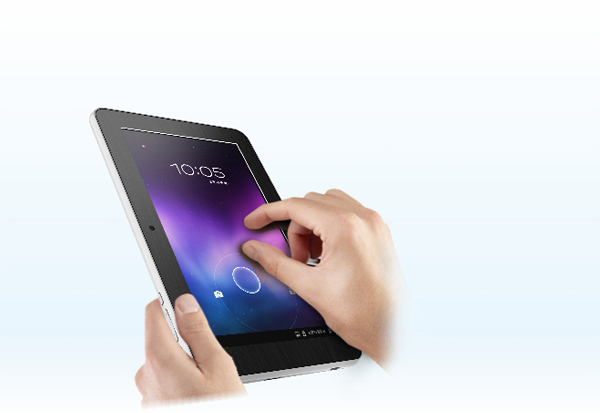 Ainol NOVO 7 Mars also has other functions, such as OTG Function, E-book reader, audio and video playback and so on. 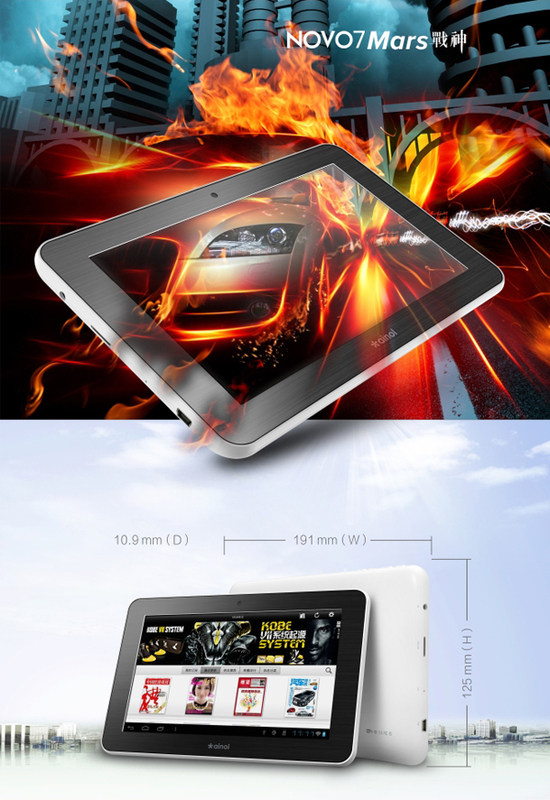 NOVO7 Mars is one of the first Android 4.0 tablets authorized by Google. The all new designed Google Android 4.0 has kept many good features in 3.X systems, and improved the GUI with better layout, more intuitive, more smooth transition, and virtualized all keys. You can even merge the file folders like in iOS, switch between multi-tasks, plus all new widget tools. 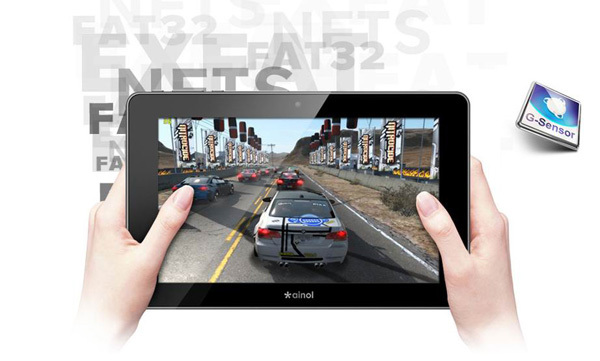 Ainol NOVO 7 Mars is running the renowned ARM Cortex-A9 based AMLogic 8726-M3 with integrated Mali 400 GPU. 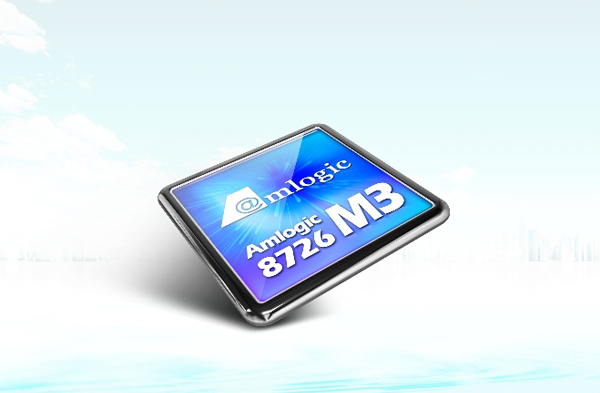 AMLogic 8726-M3 has smart mutli-task management, which enables superior performance for 3D games, Super HD video, and web surfing, while maintains low power for long battery life. The Google Market ( Google Play ) is pre-installed on NOVO 7 Mars. 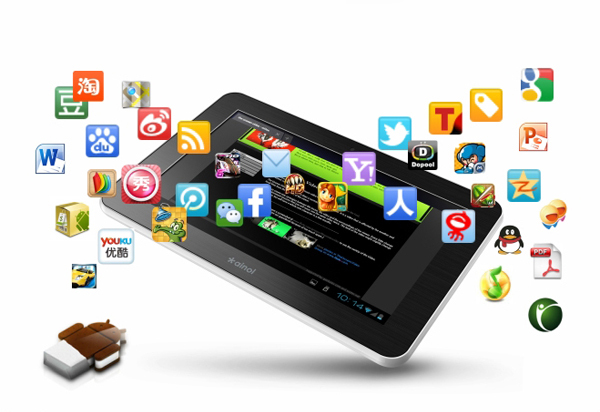 You can access and download more than 400,000 apps directly from your tablet. The latest version (v11.2) of FLASH player by Adobe is pre-installed. 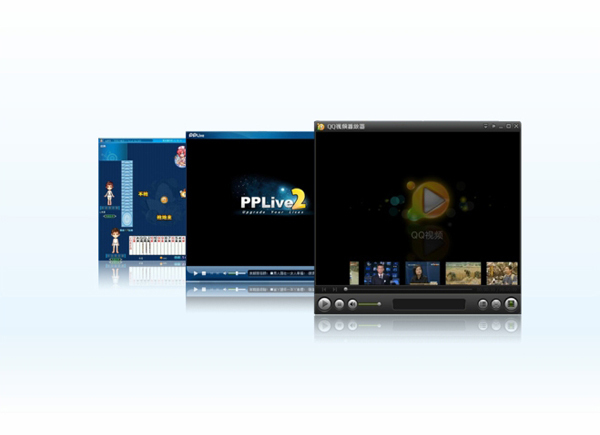 This version is developed for AMLogic 8726 CPU to use it GPU to render the video for faster and smoother performance. 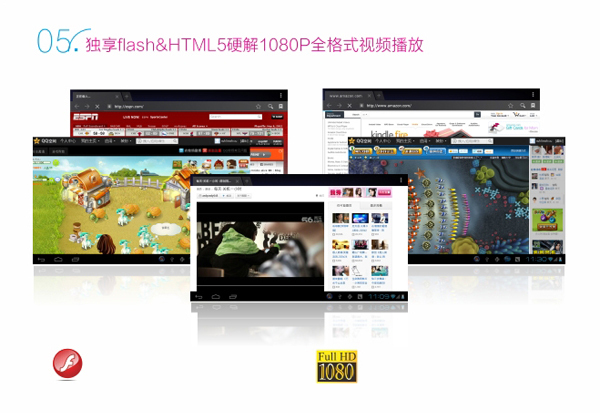 You can watch YouTube and other flash-based Internet video sites directly in the browser. Ainol NOVO 7 Mars supports 1080P Full HD , and all 1080P HD and other HD formats in more than 20 file formats, such as MKV, AVI, RM, FLV, WMV. Ainol NOVO 7 Mars has 7 inch 5-Point Mult-touch plus ALPS touch buttons, 1024×600 pixel high resolution, gives you excellent performance for playing games and watching videos. Ainol NOVO 7 Mars supports WiFi standard 802.1 b/g/n, and also supports external 3G dongles (see supported 3G dongle list at the end for more details). 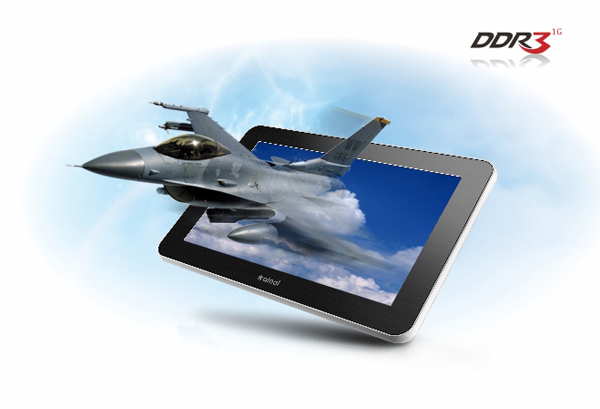 DVFS and Smart MPU on NOVO 7 Mars dynamically adjust the power, plus the big 3700 mAh battery, you can enjoy 7 hour non-stop web surfing time and super long 25 days standby time. The front facing webcam on Ainol NOVO 7 Mars supports photo, video shooting, and teleconference. Ainol NOVO 7 Mars supports EXFAT, NTFS, FAT32, and multi-partionned disk drives, so you can play video files larger than 4GB. You can connect 3G dongle, keyboard , and hard drive through the USB port. Ainol NOVO 7 Mars has built-in 3 axis gravity sensor, super sensitive. Check out our Ainol NOVO 7 Mars support forum. Have a question about this tablet? ask your question here. You will get answer by email.